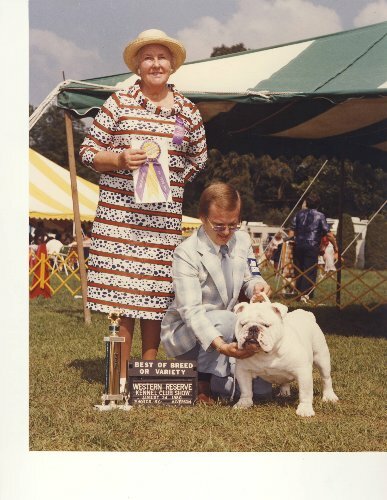 Notes: Imported from England, Sir Percy had a winning show career and more importantly is in the background of many of our current winning Bulldogs. Among his outstanding offspring is CH. Cherokee Pride.